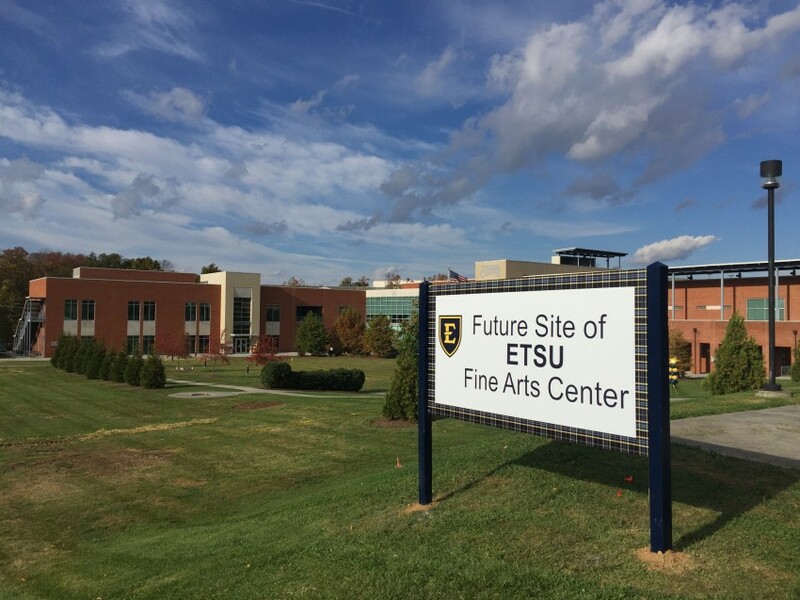 Denark Awarded ETSU Fine Arts Classroom Project - Denark Construction, Inc.
Denark Construction was recently awarded the contract as Construction Manager/General Contractor for East Tennessee State University’s new Fine Arts Classroom Building. The new Fine Arts Classroom Building will be located north of the campus and adjacent to the Millennium Centre and Carnegie Hotel in Johnson City, Tennessee. Denark was awarded the project based on a competitive Request for Proposals through the Tennessee Board of Regents. The architect is McCarty Holsaple McCarty.